With the start of the school year set for Monday, BC public and first nations schools are scrambling to fill nearly 300 positions. Teachers, counsellors, librarians, principals, and vice principals are needed across the province. Surrey, Vancouver, Kootenay Lake, Gulf Islands, and 45 other BC school districts are hiring. There are 179 positions for educators and administrators set to start immediately. 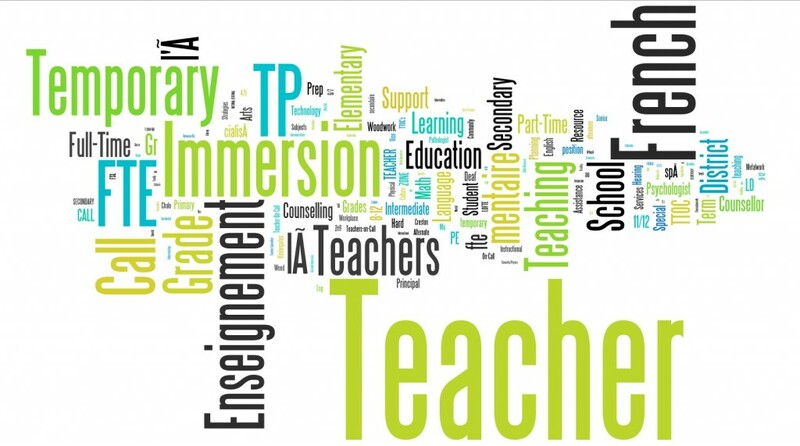 For those looking for work right now, there are lots of opportunities to consider, especially in the areas of French immersion teaching and counselling. In addition to teachers, non-teaching exempt staff are needed. This category of employees includes speech language pathologists, physiotherapists, and managers in IT, human resources, finance, facilities and maintenance. Furthermore, there are 84 support staff opportunities available in BC school districts. Bus drivers and education assistants are in greatest need, but there many other opportunities for trades professionals, information technologists and custodial workers. With nearly 300 job opportunities province-wide, it’s a good time to start a career in BC education, which offers competitive salaries and generous benefits. Search and apply for the latest jobs in education on Makeafuture.ca.